Album Review: Bob Dylan “Shadows in the Night” – Spotlight Report "The Best Entertainment Website in Oz"
Shadows in the Night showcases ten notable American standards, pared back for reinterpretation by Bob Dylan and his accomplished five-piece band. This is Dylan’s 36th studio album and is a tour-de-force of masterful restraint, deeply emotive vocals, and refined arrangements. What an accomplishment, in itself, to breathe new life into these well-worn old tunes. 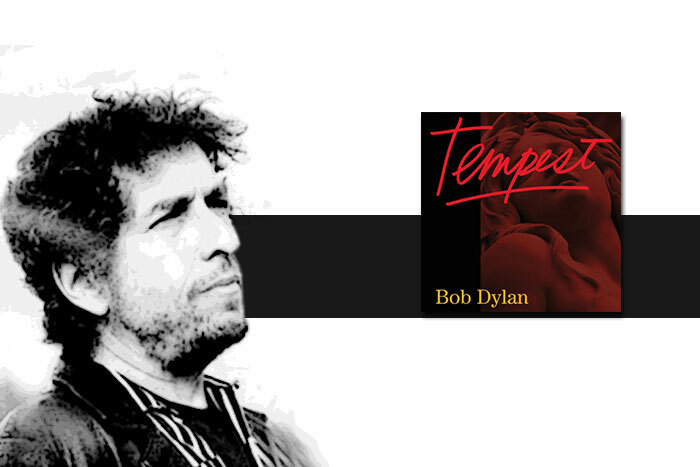 Rather than attempt to emulate the original vocal phrasing or styles, Dylan has made each track his own, and the result is a tender, touching affair and a triumph of epic proportions. 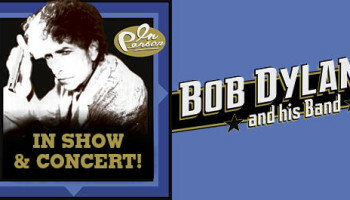 Considering the recent criticism of some of Dylan’s live performances, Shadows in the Night offers his fans a reason to rejoice: he’s still got it, and he’s more relevant and remarkable than ever. Dylan has infused these wonderful old songs with so much of his own spirit and sincere emotion that you’ll find yourself occasionally forgetting that they’re covers, and not his original work. Produced by Jack Frost, the album was recorded at Capitol Studios, in the very same room Frank Sinatra routinely recorded. There’s a profound directness to this recording; you hear every breath and sigh as Dylan relaxes into the sublime melancholy of the lyrics. This was achieved, in part, by Dylan’s choice of recording process. 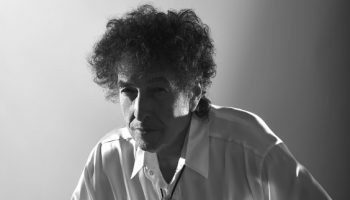 Recording engineer, Al Schmitt, has stated that the tracks were recorded live, with Dylan and his touring group performing in the same room, without headphones. The album’s already attracting rapturous critical acclaim, and we have to agree with the praise; this is a brilliant, elegant, and captivating album.